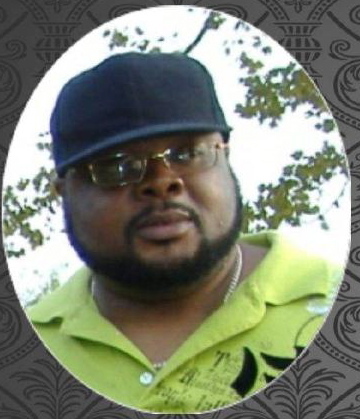 Obituary for Mr. Keith A. Dixon | C. C. Carter Funeral Home, Inc.
Mr. Keith A. Dixon, brother, uncle, great uncle and friend passed on January 19, 2019 in Hampton, VA. at the age of 47. Keith was born in Newport News, VA on August 12, 1971, to Mr. Hebrew and Carrie Dixon of Newport News, VA. He was survived by his three siblings: Hebrew Dixon Jr. of Fort Worth Texas, Carol Dixon of Newport News, VA. and Wanda Dixon of Hampton, VA.
Keith graduated in 1990 from Ferguson High School. Keith was an excellent wrestler, mathmatician, and a straight forward man. Keith will be remembered for his wit and his great advice, as well as his stylish ways. He loved playing spades, and engaging in conversations about life. Keith loved his family most of all. It is the desire of the Dixon family that you keep them in your thoughts and prayers. A memorial service will be held 2p.m- 4p.m. Sunday, January 27, 2019 at 2600 1/2 Marshall Ave. Newport News, VA 23607. The family of the late Mr. Keith A. Dixon has entrusted his final care to the staff at C.C. Carter Funeral Home, Inc.